Anxious according to Webster includes synonyms nervous, worried and uptight. Antonyms include calm and relaxed. The interesting thing about being anxious is that it is possible to be worried about something, at the same time outwardly having a calm demeanor. Many days, that is the very scenario I found myself in. 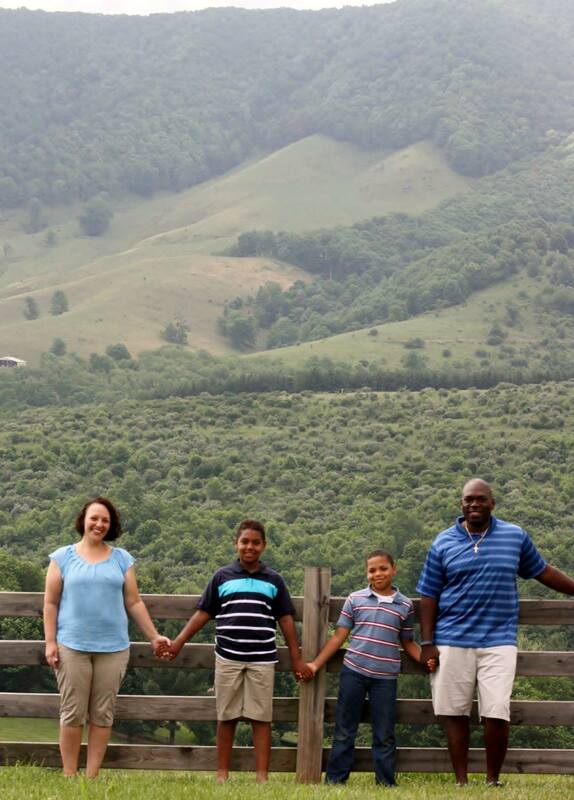 May of 2013 our family moved to the Appalachian Mountains. My husband is a college football coach and moving is common. This move was filled with joy, hope and excitement. At the same time, it was a whirlwind. My husband (as many coaches do) moved in a week. We followed 6 weeks later. Packing up the house we had lived in for 10 years so quickly could have felt overwhelming, but truthfully, God blessed us with incredible peace. Our path was clearly revealed, and that entire summer overflowed with scenarios where we watched as God answered prayers. The one prayer still hanging was our house selling. Shortly after settling into our rental house we began meeting new staff, and welcoming players another two weeks later. We were treading water everywhere and really Ordell needed to focus on work. This left me to focus on everything else. Week after week our Realtor back in IL couldn’t give a reason why our house wasn’t selling except that there were a lot of homes for sale. I finally caved and allowed a renter in the house which, to summarize, it was a complete disaster. As the months passed one thing became clear. All of our bills were due the first of the month, and those days became filled with feelings of depression and anxiousness. As I watched all the money earned that month fly out of the bank account I would wonder if we would have enough to pay for gas until our renter mailed the rent (if she sent it at all). 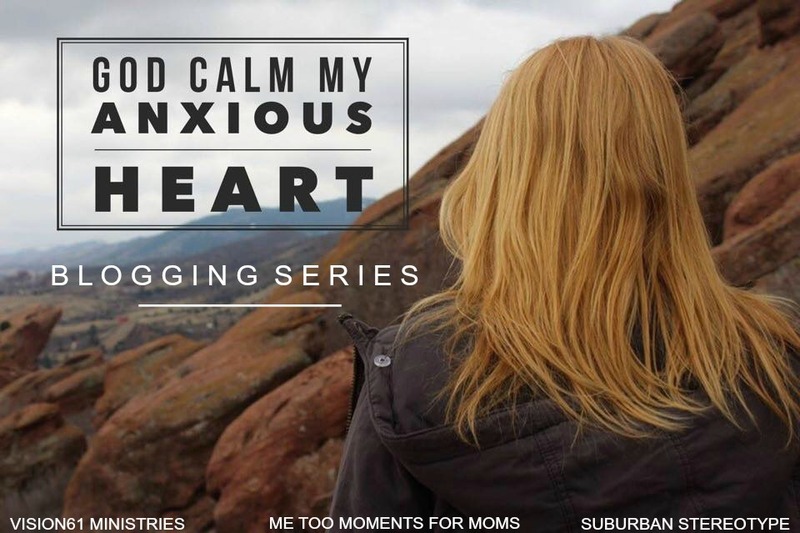 The worst part was that as each month rolled by I felt my anxiousness effecting my relationships with my husband, my boys, and with God. Anxiety lead to fear, fear led to loss of hope. Finally, loss of hope led to loss of faith. The weeks blended and soon I was always anxious. I began to feel overwhelmed anytime someone asked me for money. Whether it was a donation, my kids wanting McDonald’s or even clothes, anything that stretched the budget led me to tears. I couldn’t understand why God would lead us so far away from anything familiar just to abandon us. I knew God could answer our prayer for the house to sell, and that only deepened my hopelessness. In June of 2014, on our 13th wedding anniversary everything finally came to a head. I was in the process of evicting our renter with no hope of the house selling nor being rented again when my sweet husband tried to surprise me with a very expensive weekend away. You might think that this story has a happy ending and that’s why I have chosen to share it. The reality is, that the weeks following our anniversary were plain old awful. Emotionally I was completely shot. It seemed that wherever I turned, whatever I tried simply made things worse financially. A few days after I began the eviction our renter finally paid up almost all of the back rent and utilities owed. That same day our new Realtor found new renters for the house with the understanding they would purchase it in July 2015. The second year still owning the house in IL was still stressful at times. Finding extra money to try to recover from the first year was usually trumped by a surprise bill like fixing the car. July 2015 has come and our renters are unable to purchase the house, turns out our second Realtor was a liar. Truth is, hearing we will have to own that house longer could have sent me into another anxious tailspin, but it didn’t. Summer 2014 terrified me. The loneliness and ache in my heart told me I needed to figure out how to get along with God again. I began reading The Names of God by Ann Spangler. This simple devotional book reminded me God is SO much bigger then I give Him credit for, also, God fulfills His promises. I learned June 2014 that I am unable to do anything apart from God, also, He is always for us, but that doesn’t mean things will be smooth. God is providing a home for our renters. He is our provider in this through rent. This doesn’t mean our house won’t some day sell, or He loves our renters more then us, it simply means He is doing what is best. He promises not to abandon me, even when I wish things would go a different way. Bio: Beth Walker is a coach’s wife and mom of 2 energetic boys. Having grown up in the suburbs of Chicago the adventure of being married to a college football coach has allowed Beth to live in different areas of the country including the middle of a cornfield in Southern IL and most recently the amazing mountains of Southwest Virginia. Beth has been blogging over at http://lessonsfromthesidelines.wordpress.com where she has been striving to finding her own voice both through personal life reflection and her ministry of serving the girls of Bluefield College as the leader of Women’s Ministries called Pursuit. Her husband Ordell is currently the head football coach of the Bluefield College Rams. Thank you for sharing from the hard places, Beth! What an encouraging word! I’m so glad God is showing up in the moments of struggle. I love how you said, “getting along with God again.” We have to fight for our relationship with God just like our family, friends, etc. He definitely provided. Thank you for telling this story. What a great picture of how God can change our point of view. He shows us the 1/2 full glass – we need to look for those bright things to shine in our lives. Blessings as you live in His light. Beth, your testimony of God’s grace towards you in the midst of your pain and uncertainty is beautiful! Thank-you for sharing with such transparency.